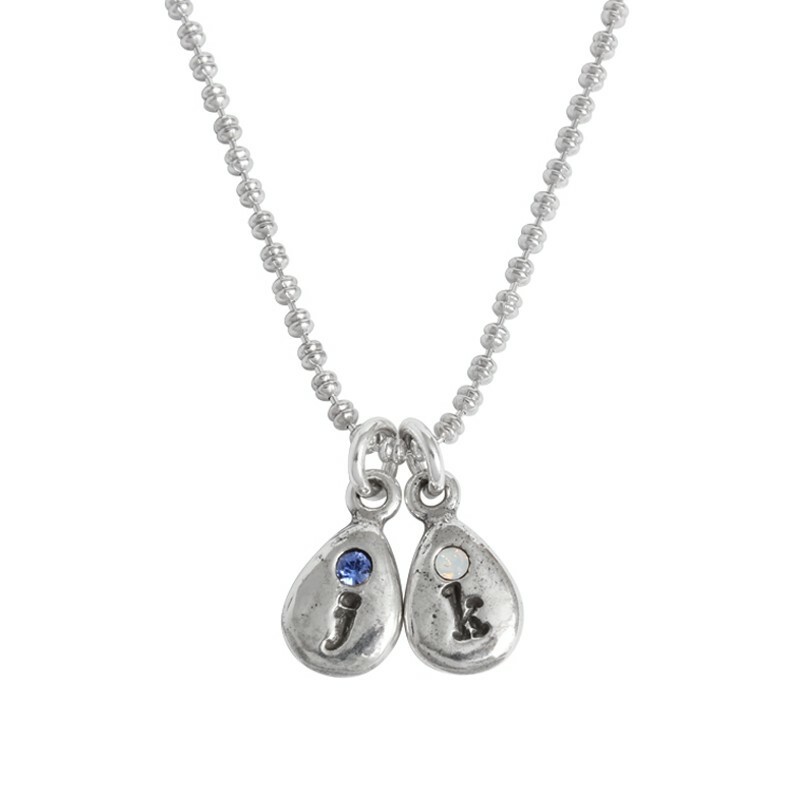 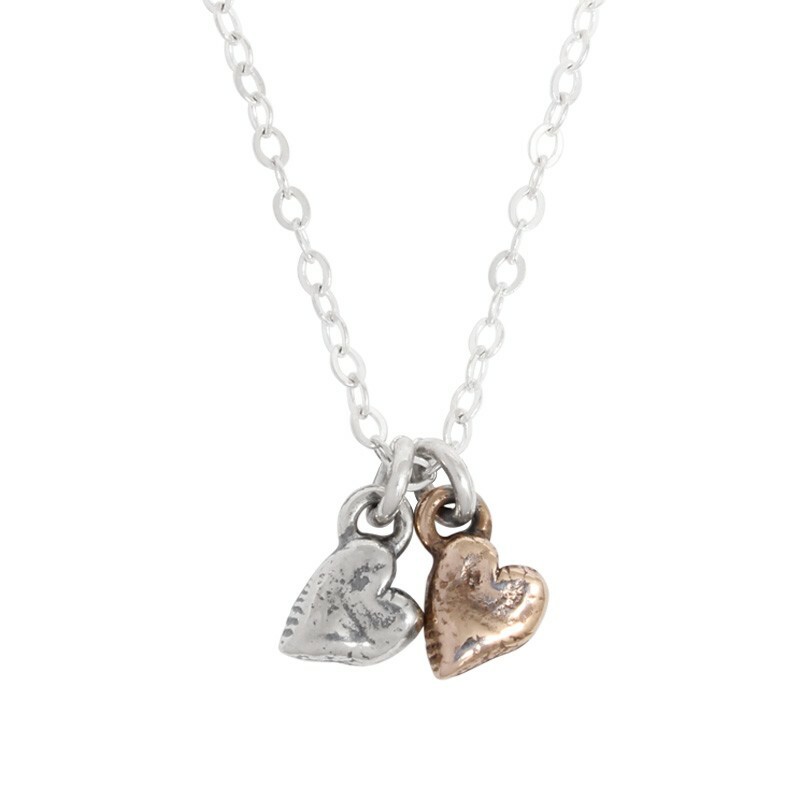 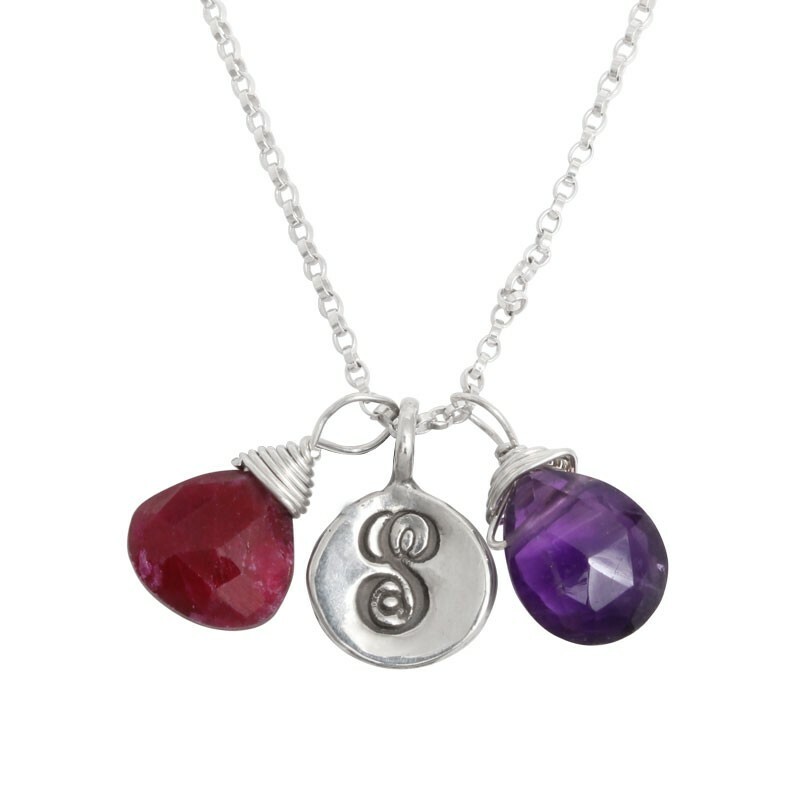 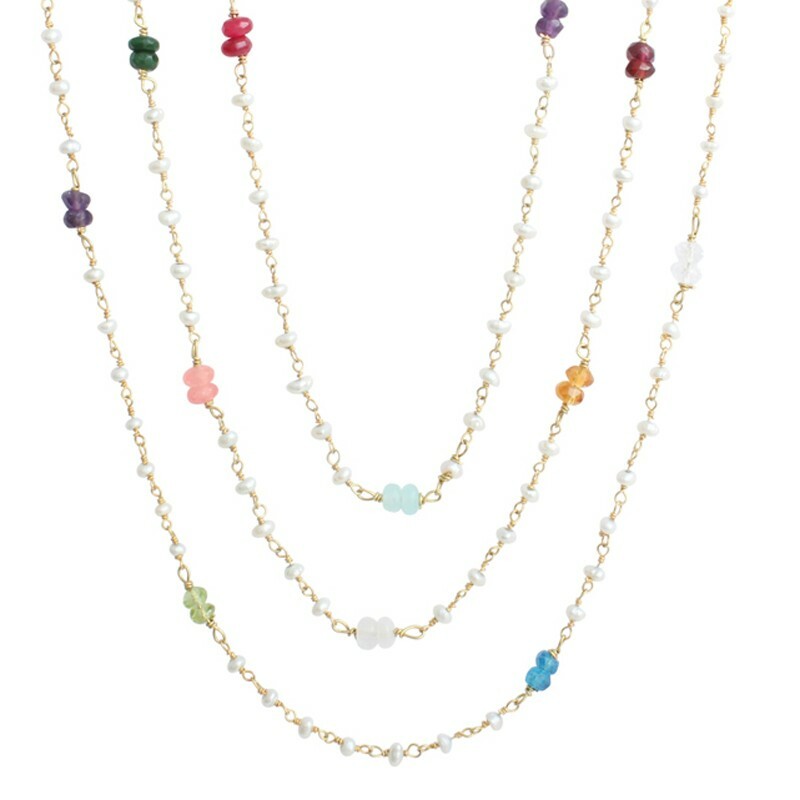 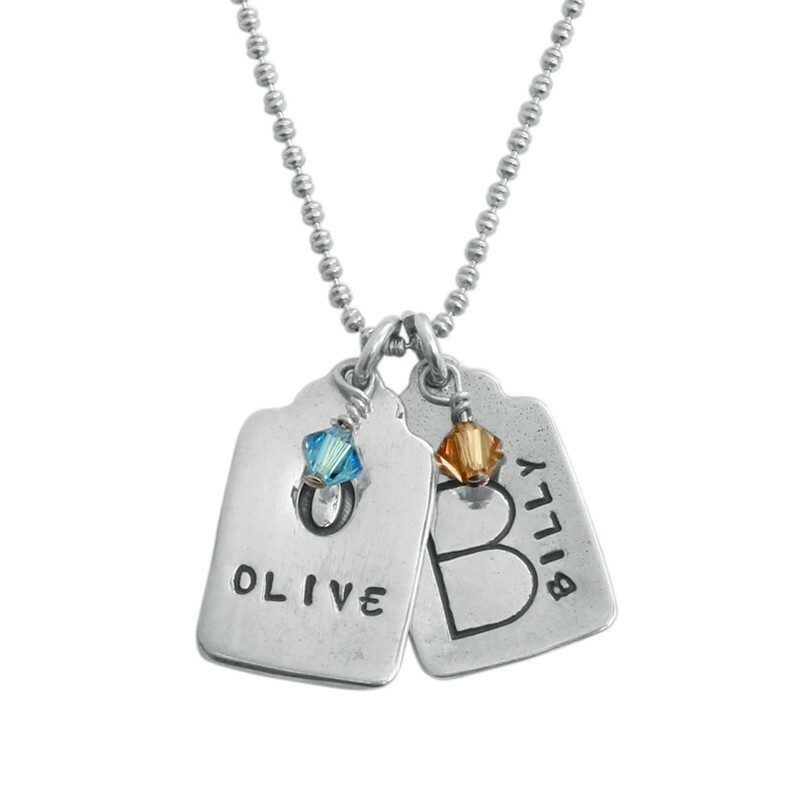 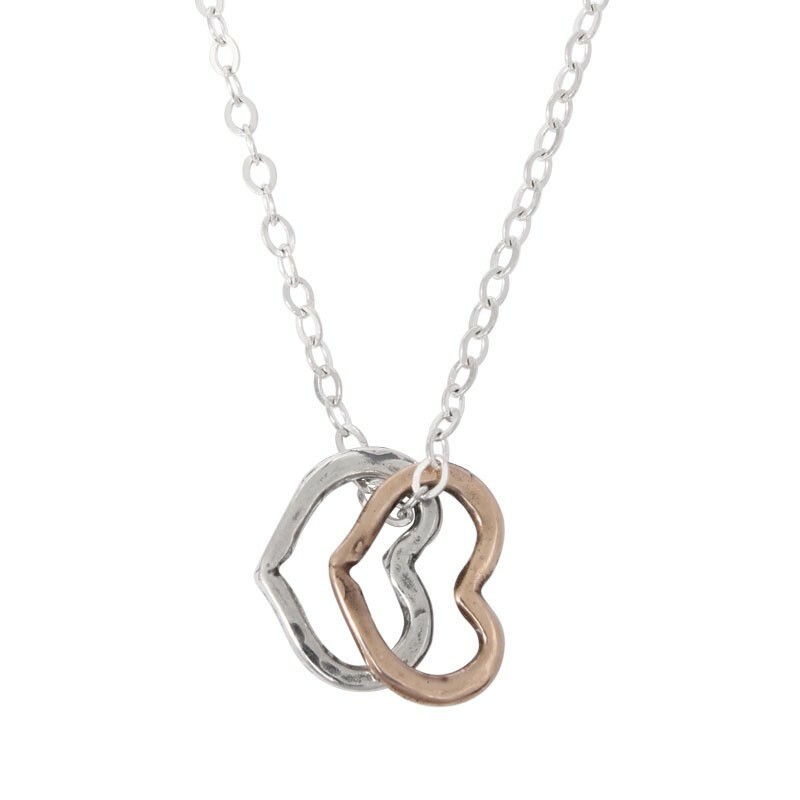 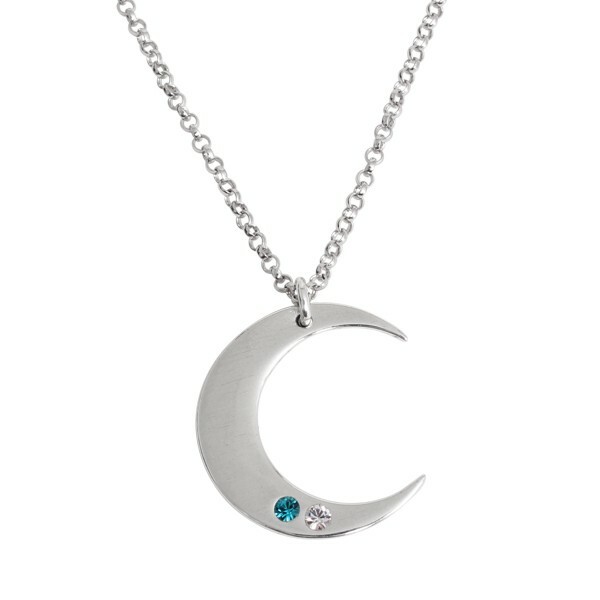 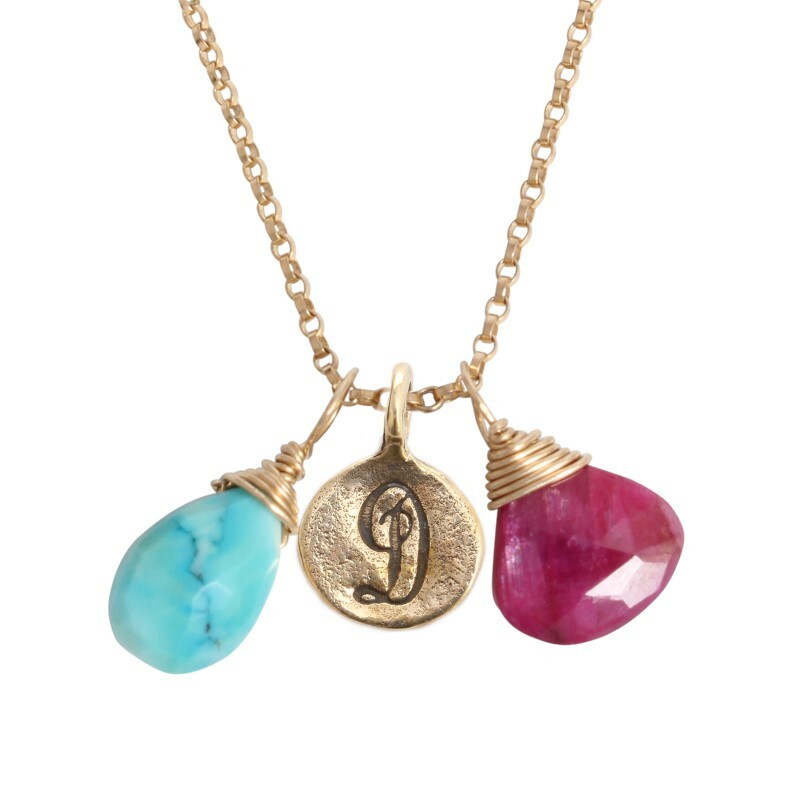 The grandmother of two will love a charm necklace personalized with the names and birthstones of the kids who stole her heart. 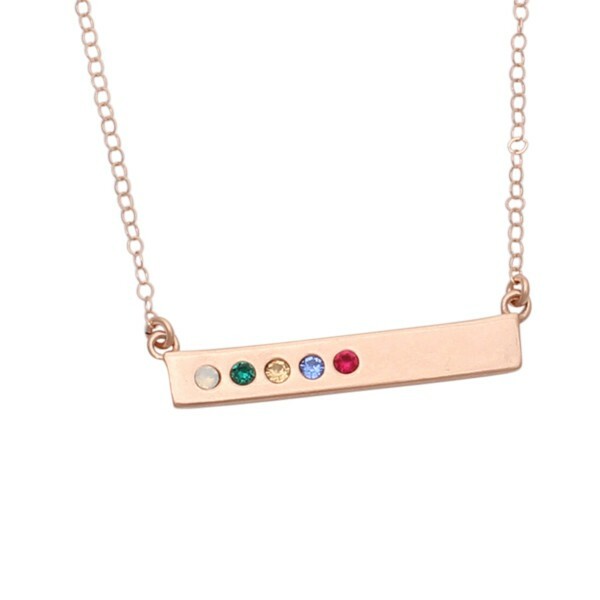 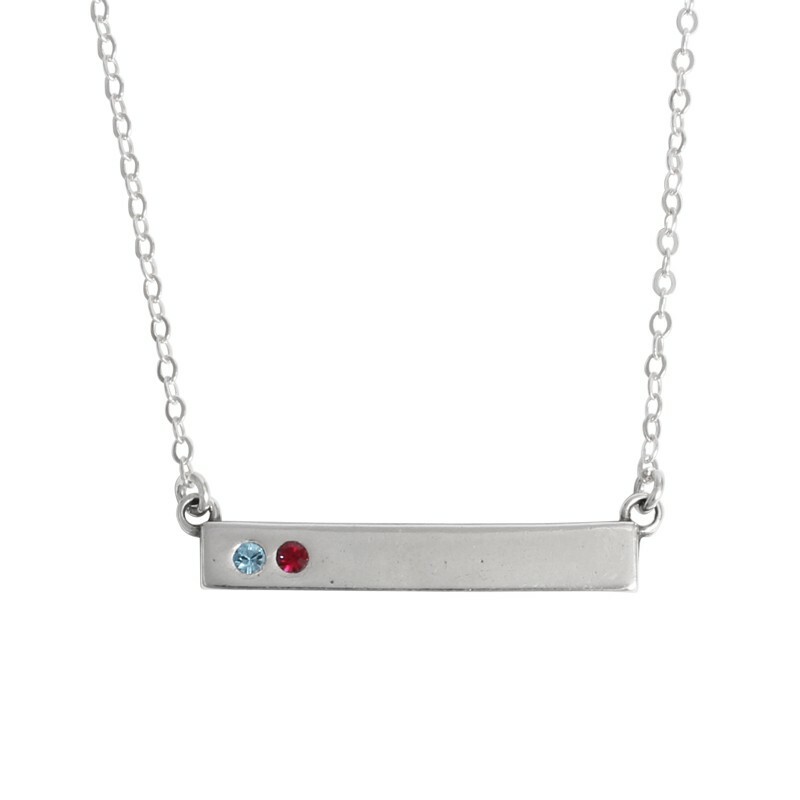 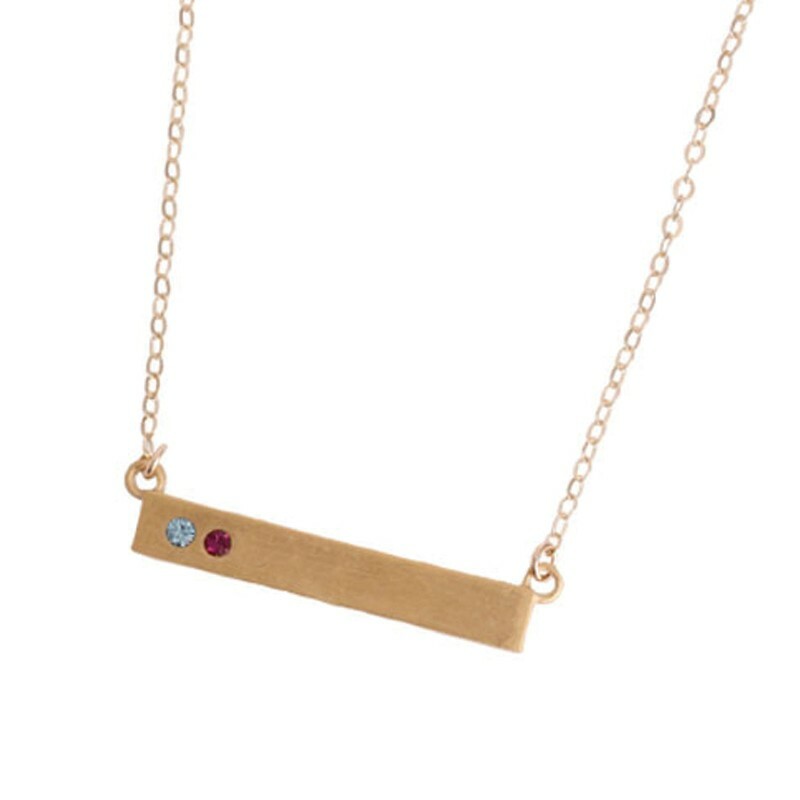 Our count your blessings bar necklace is simple and meaningful and available in sterling or 24K gold vermeil. 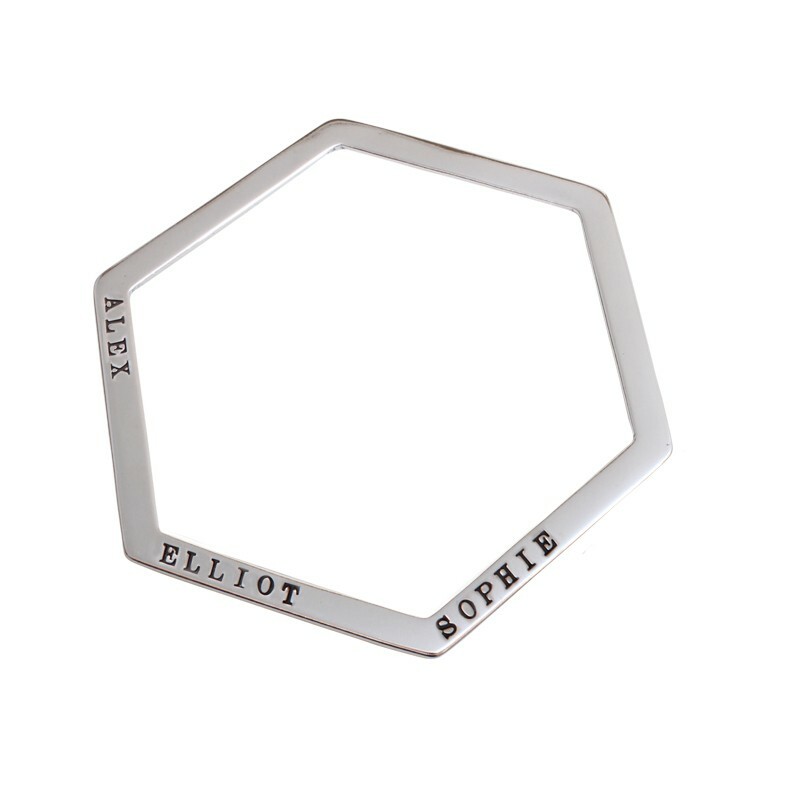 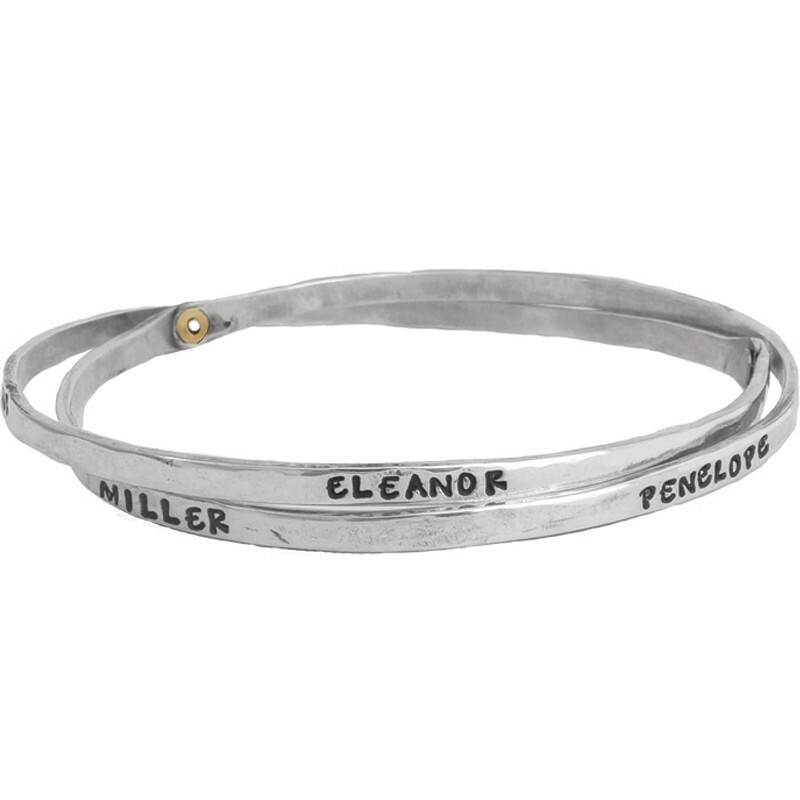 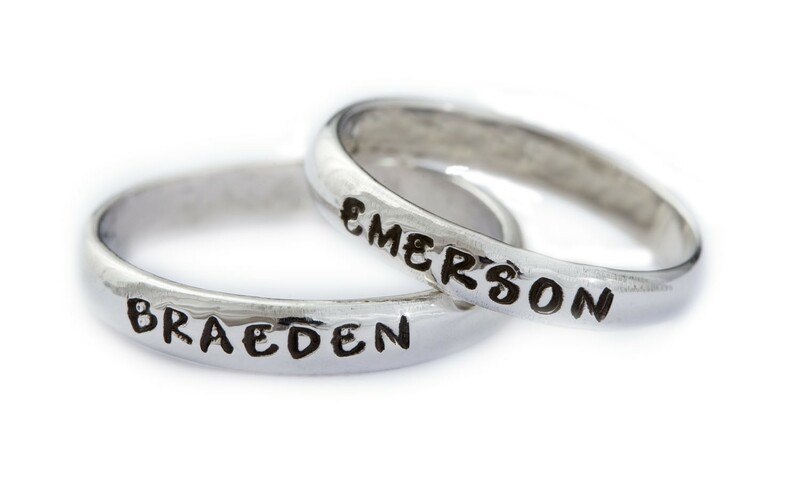 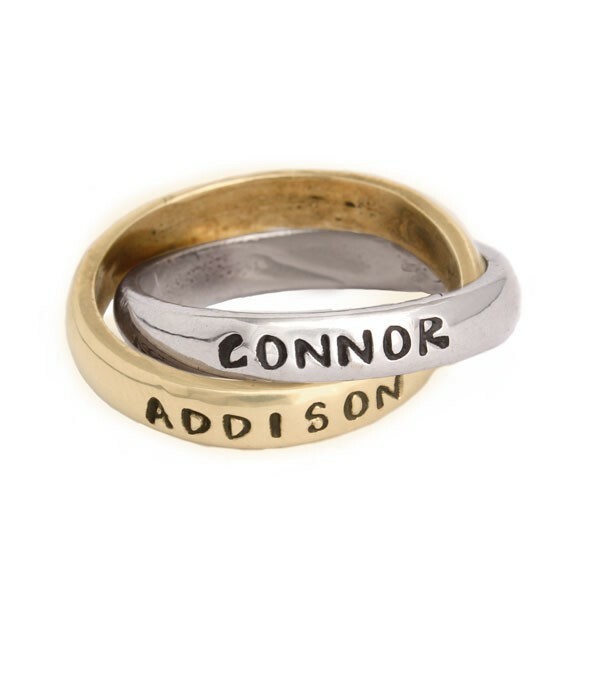 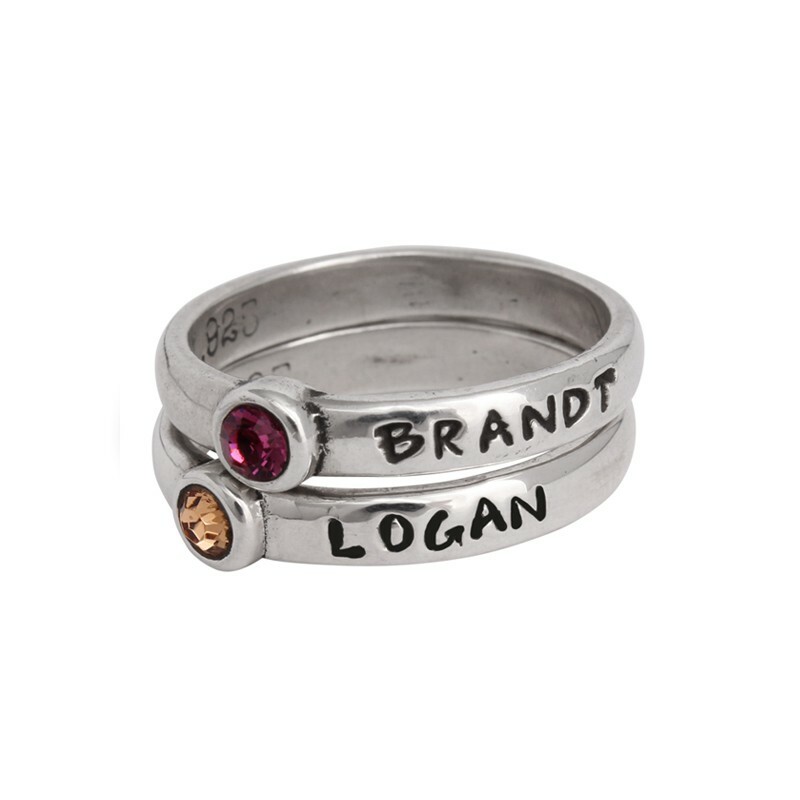 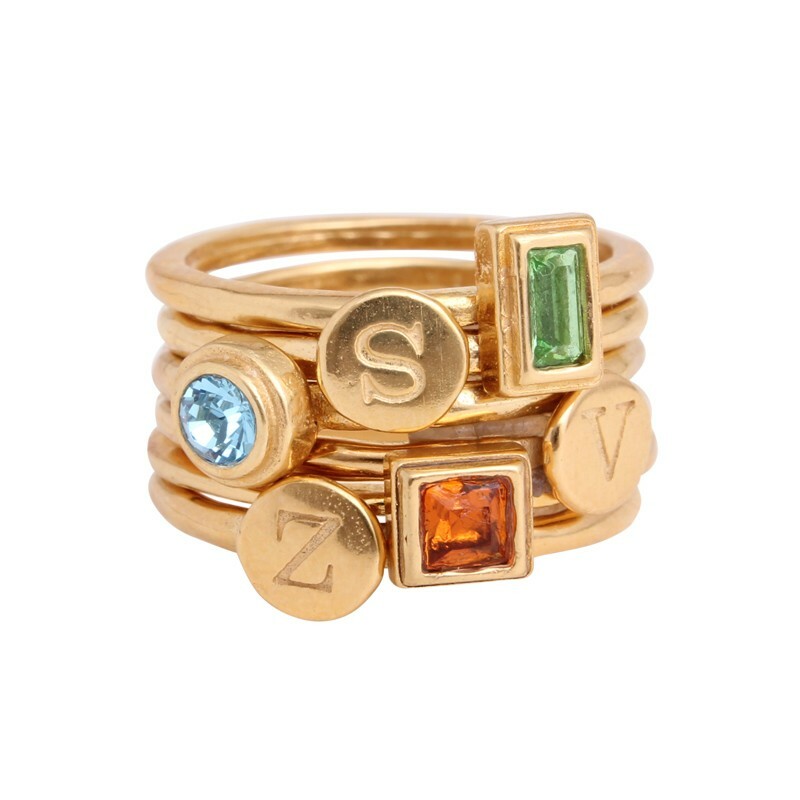 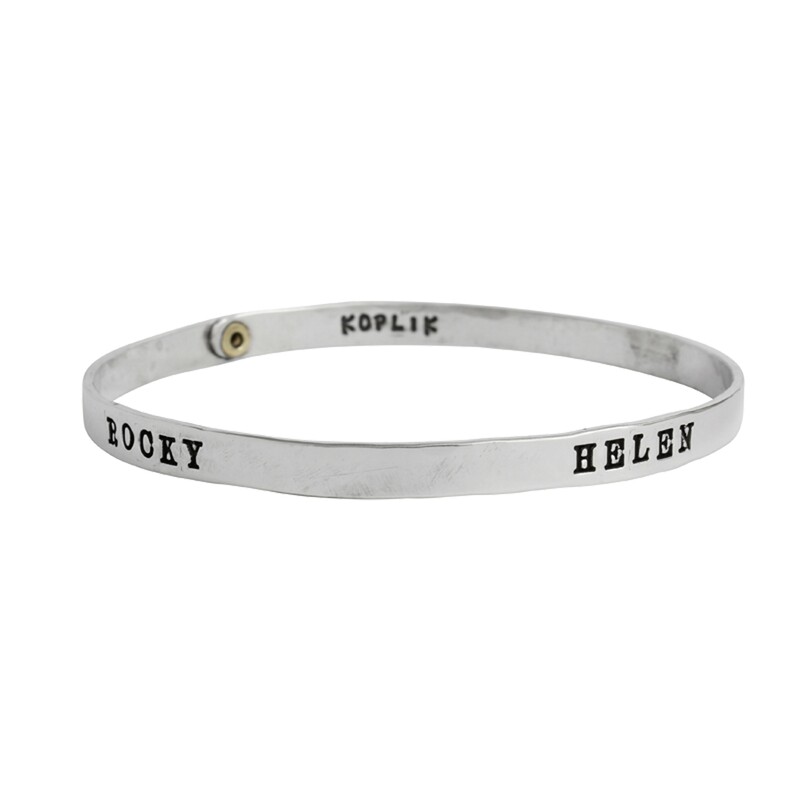 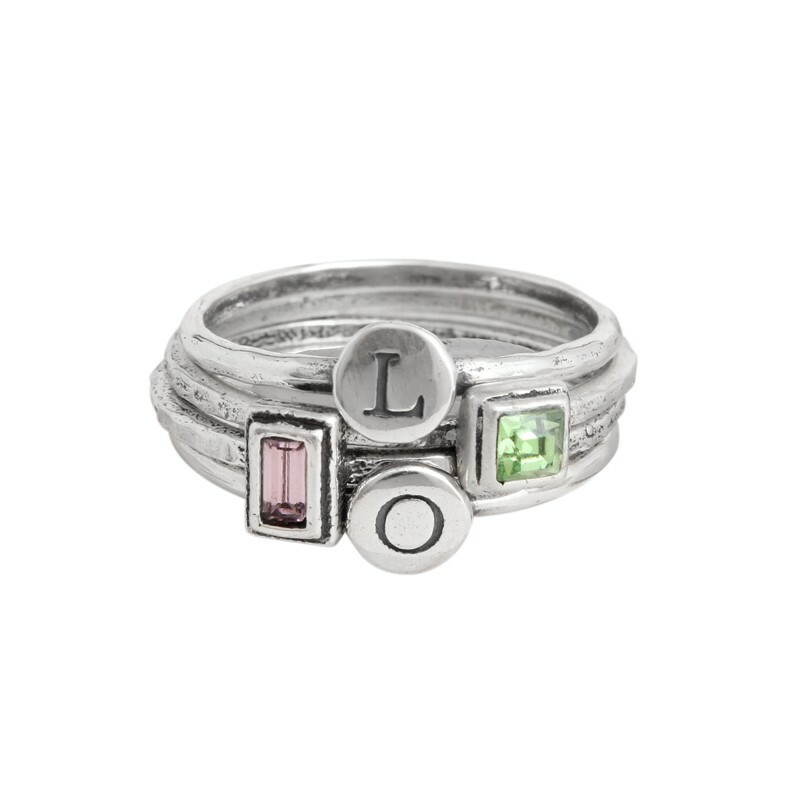 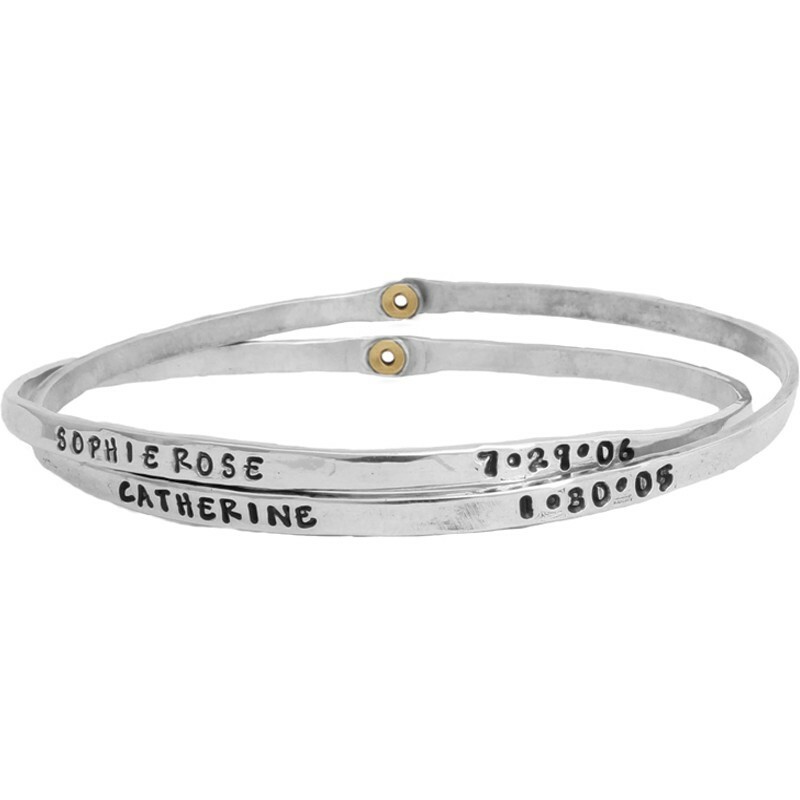 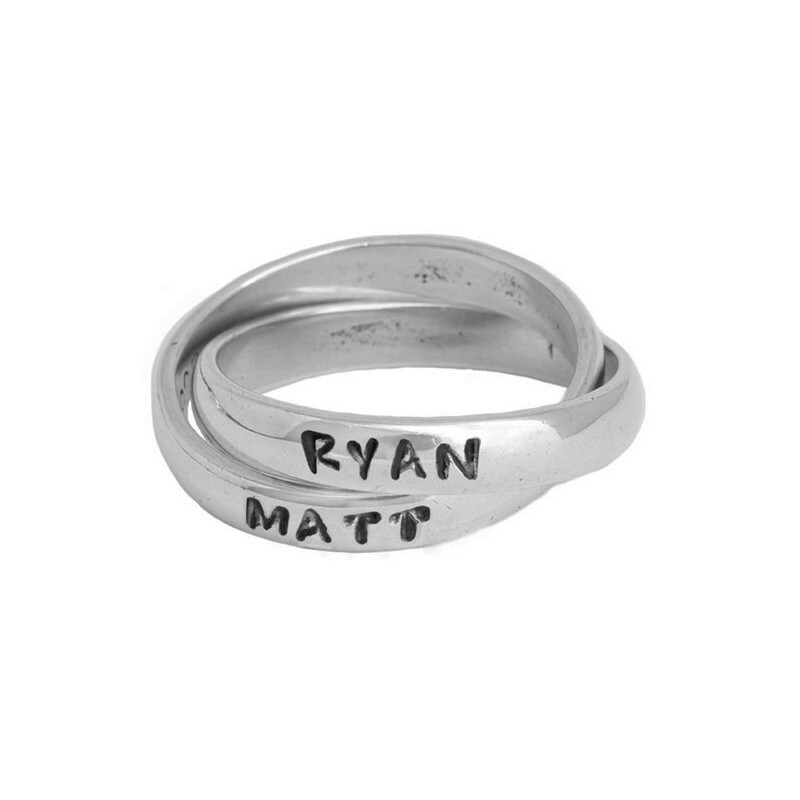 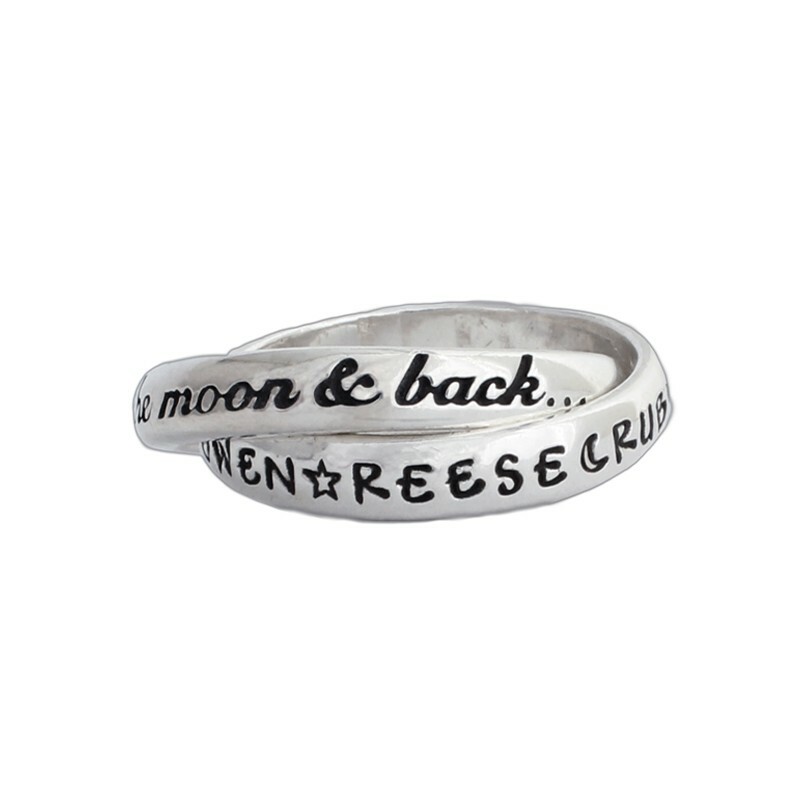 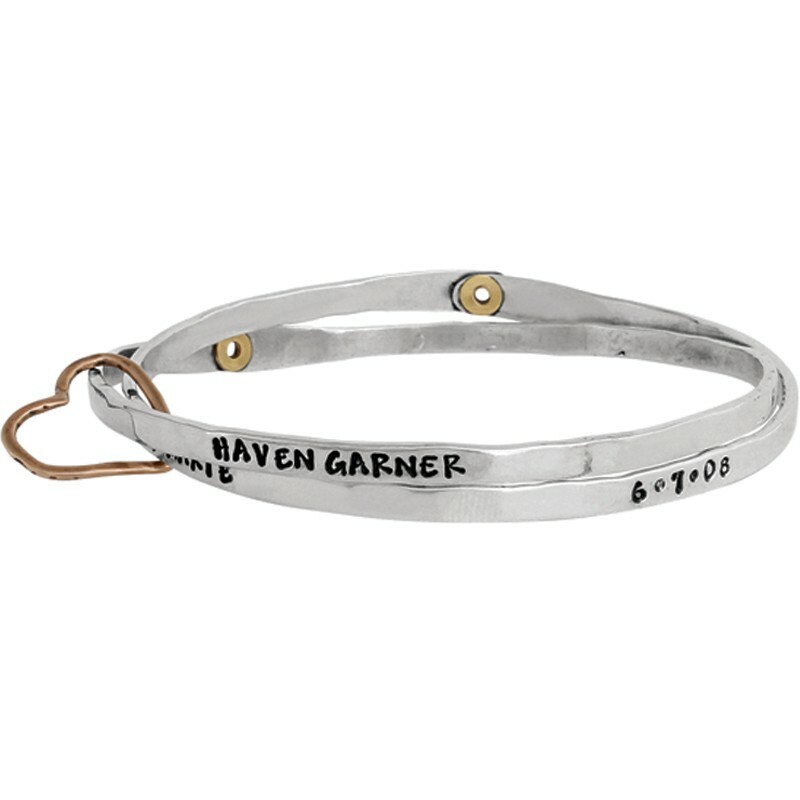 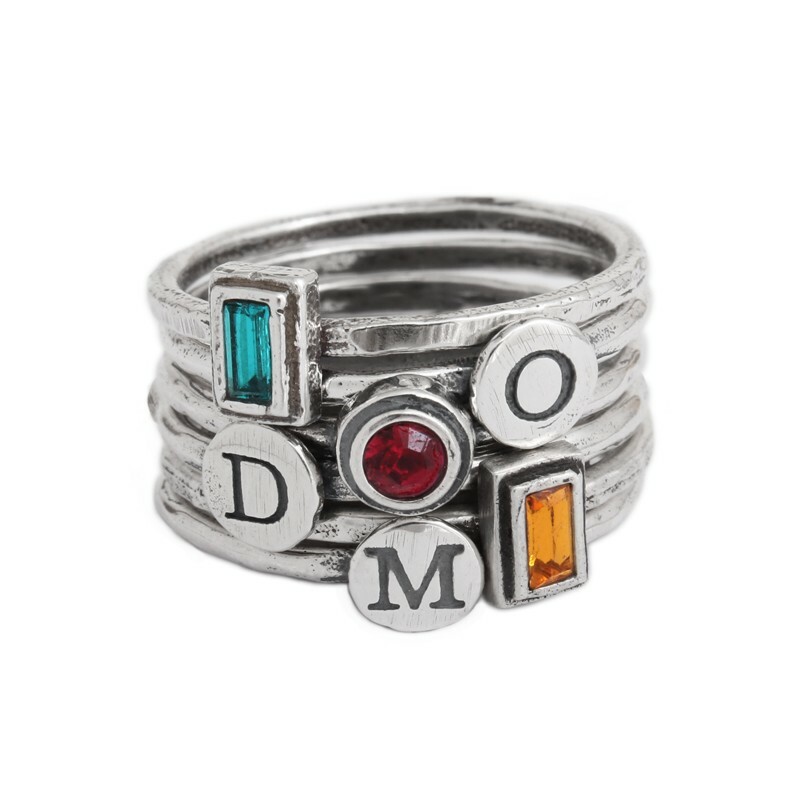 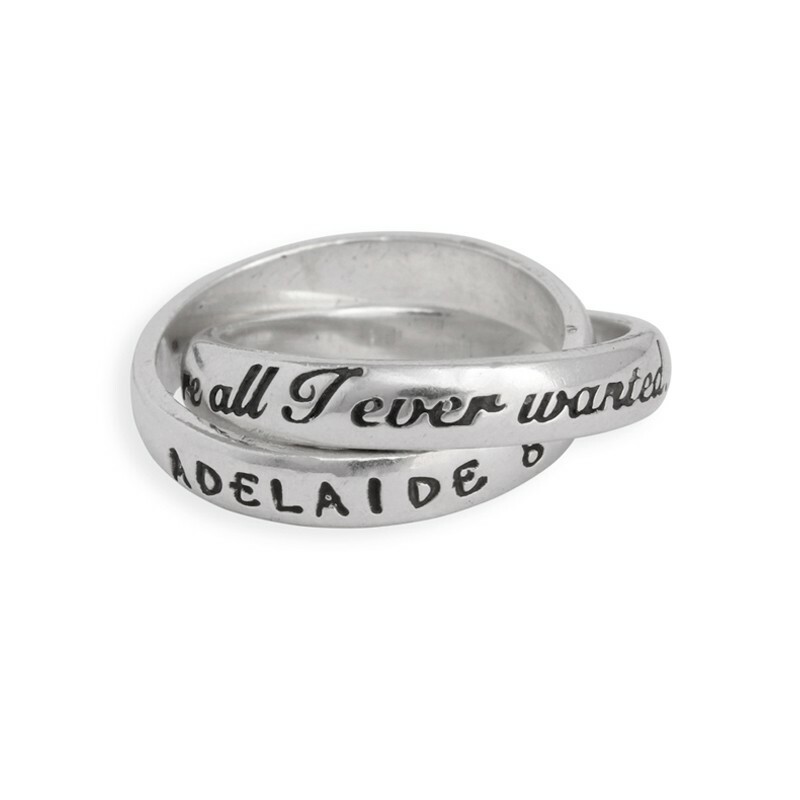 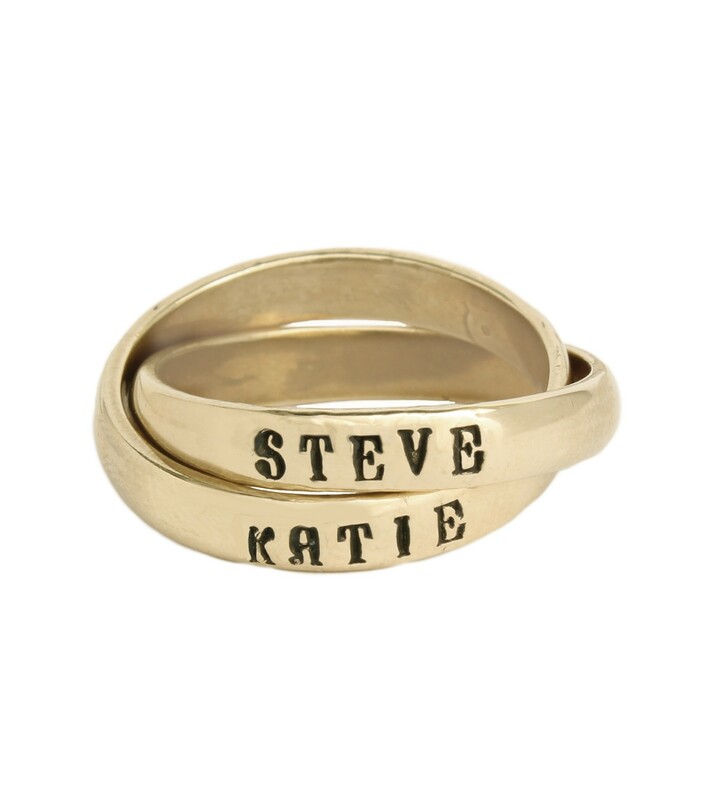 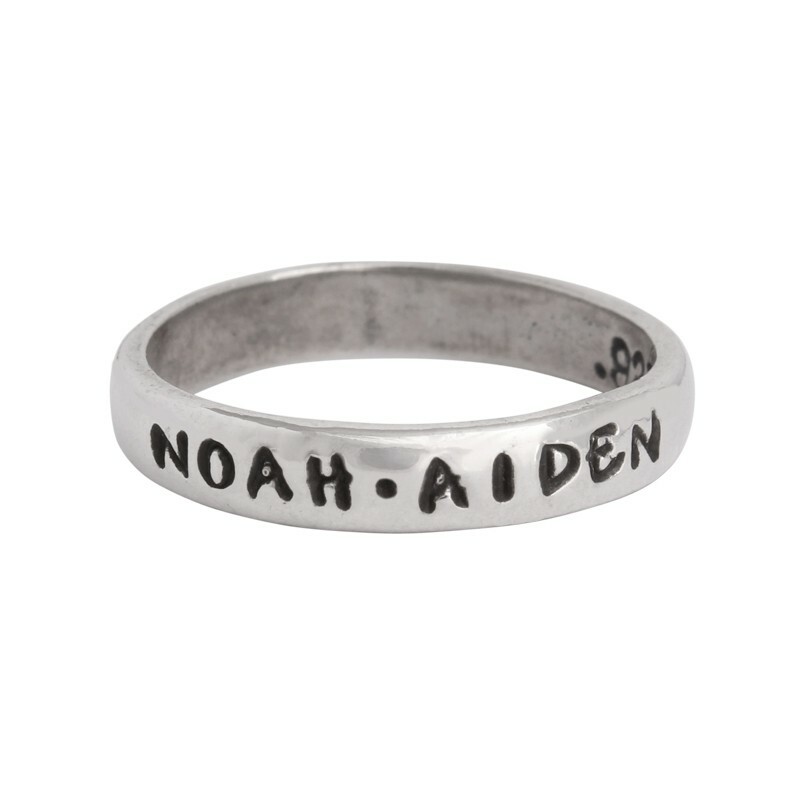 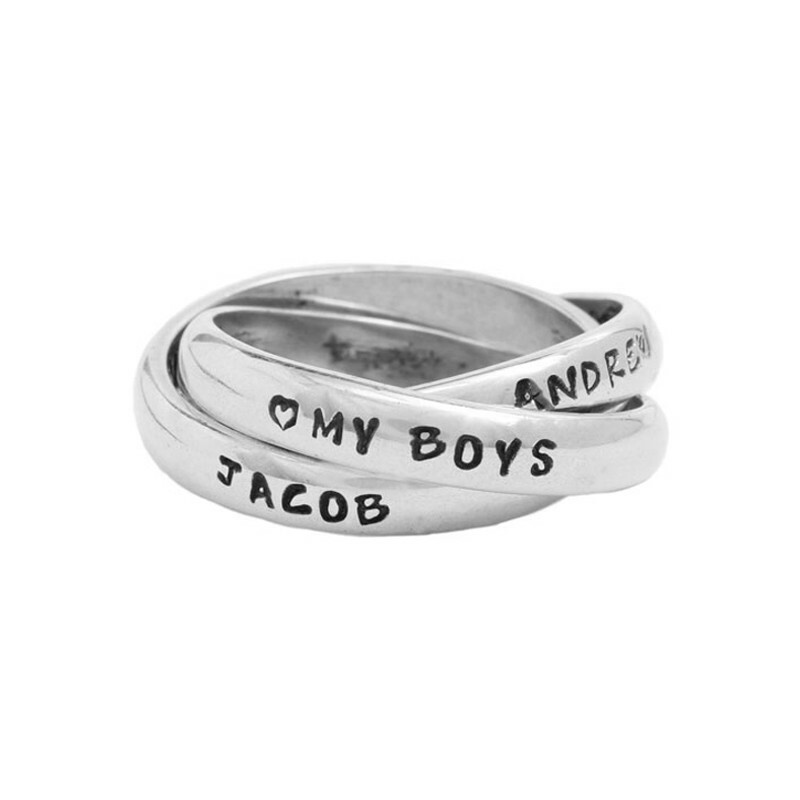 Our best selling personalized sterling name rings will have the grandchildren wrapped around her finger. 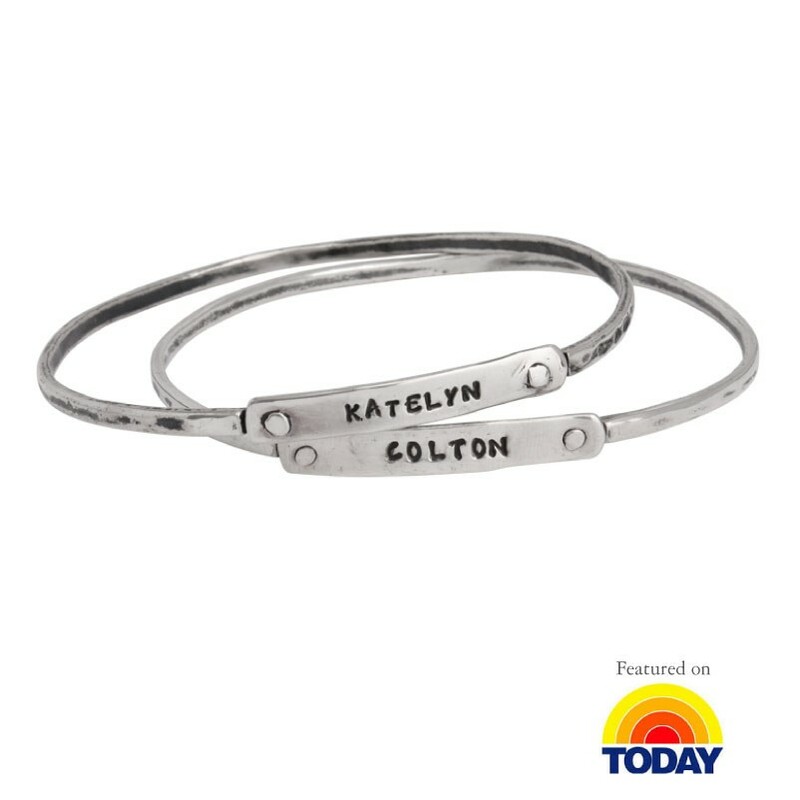 How about stacking a couple for bangle bracelets on her wrist so she can "show off the grand kids"?